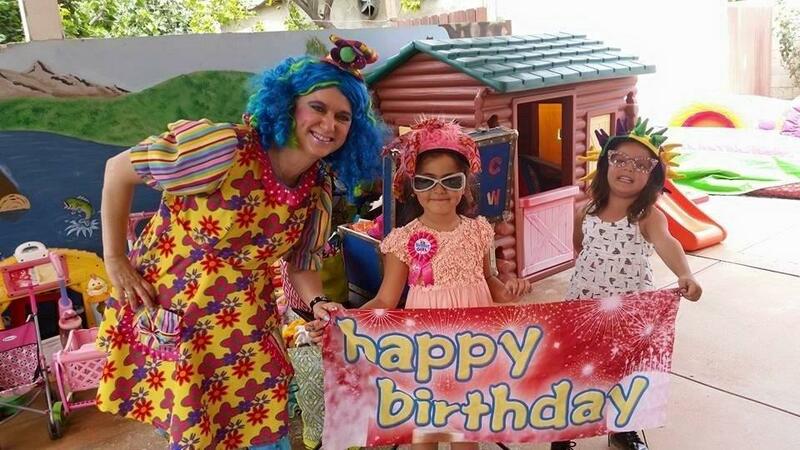 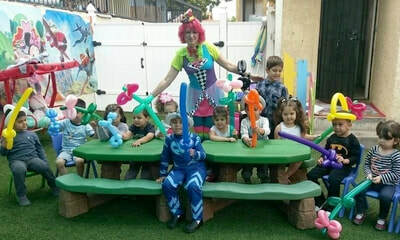 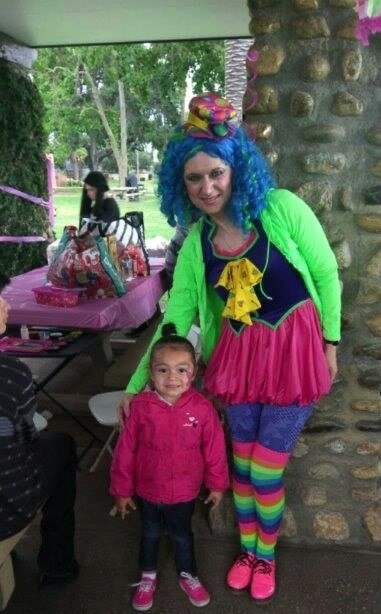 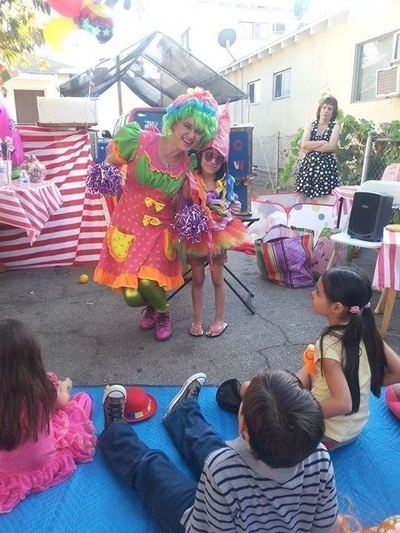 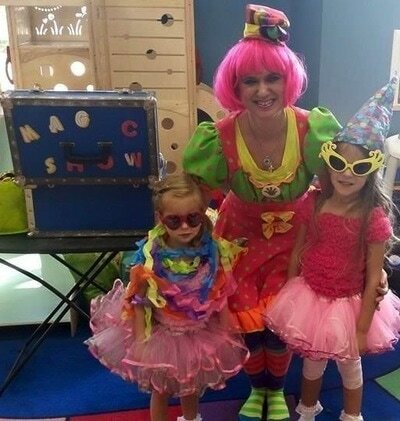 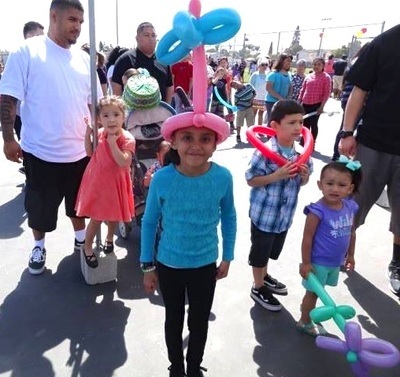 Variety Talent for Birthday Parties, Festivals, Picnics and more!! 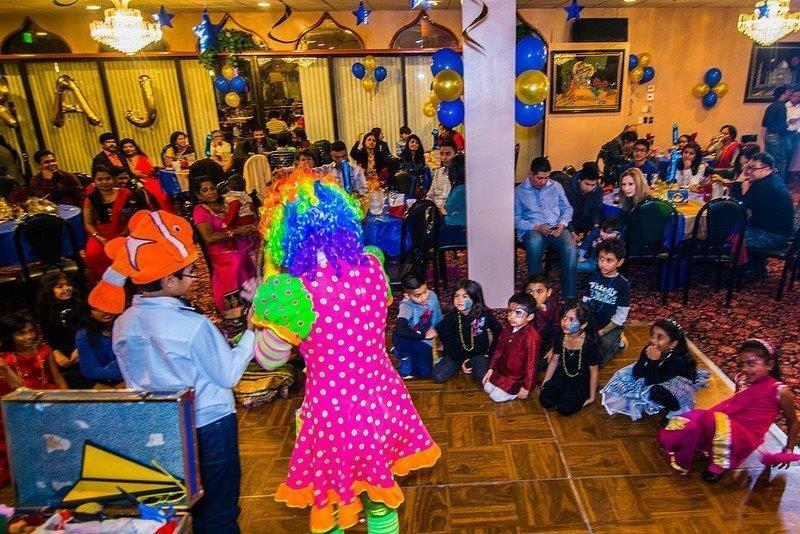 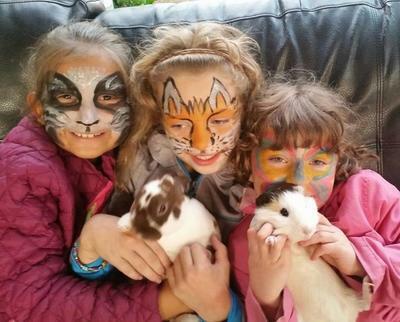 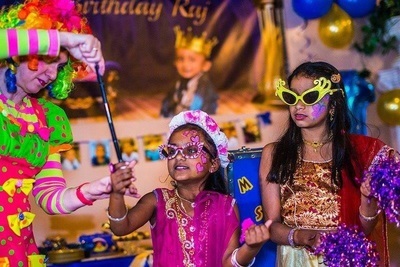 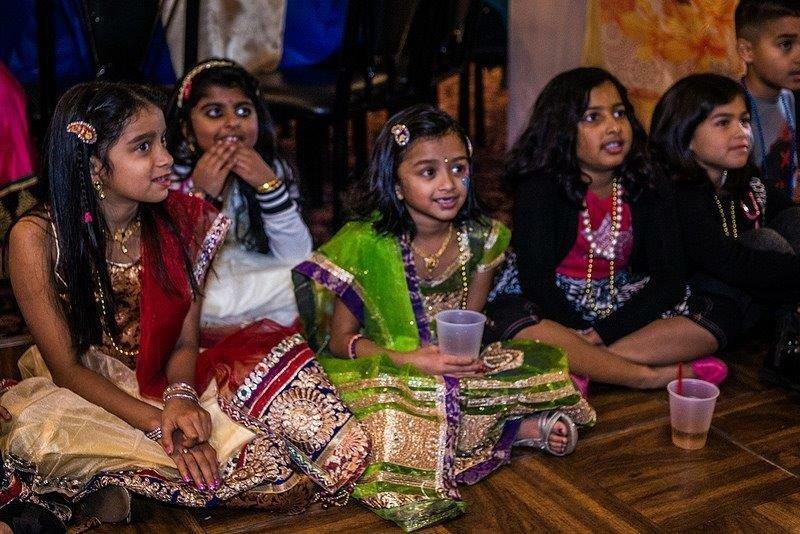 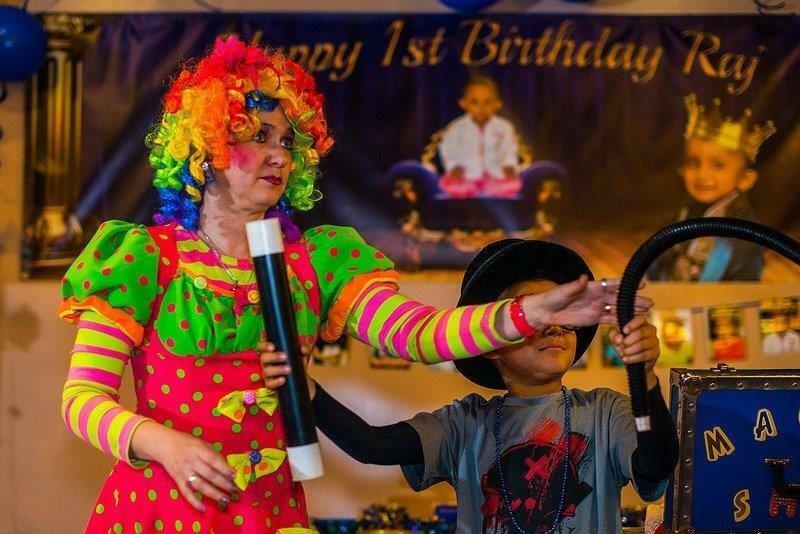 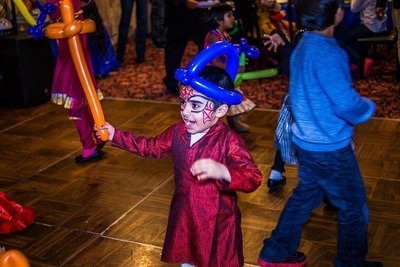 ﻿Our Variety Talent features an incredible array of entertainment for children's parties, starting with the ever-popular party for the one year old, & going up through the teenage years. ​Children of all ages love to watch magic shows, and have their face painted with beautiful or silly designs. 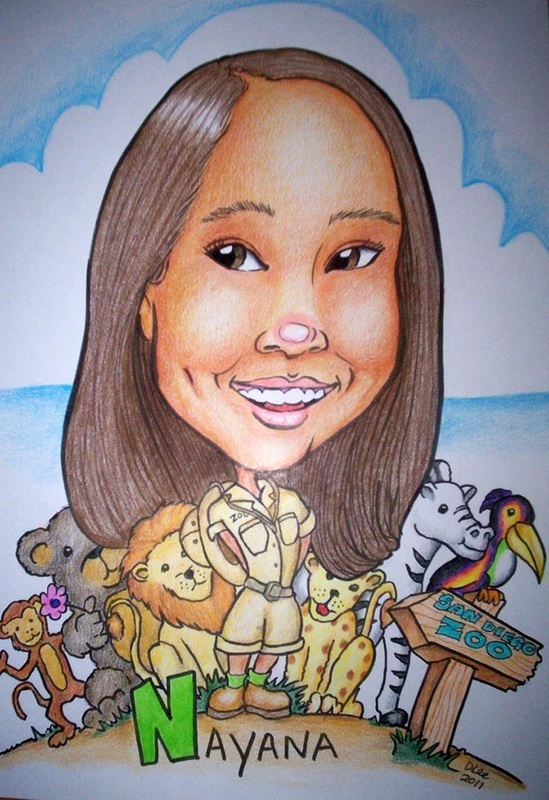 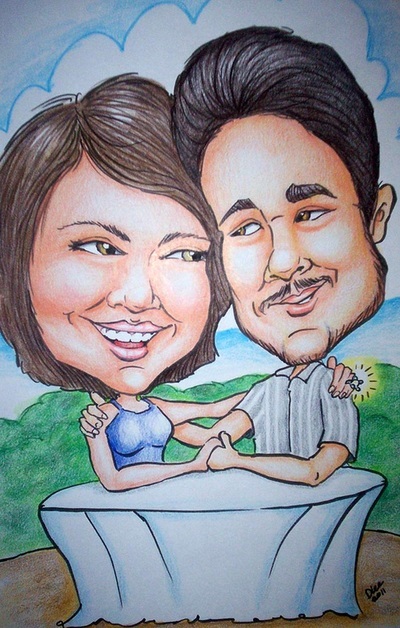 Artistic caricatures of guests is another huge favorite. 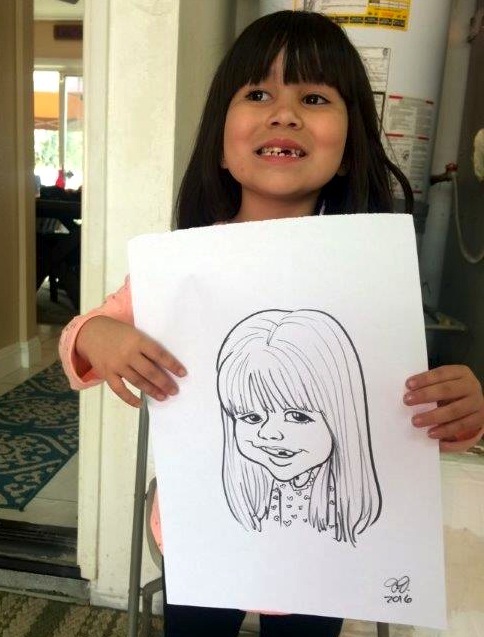 The drawings can be framed & they make a wonderful party memento. 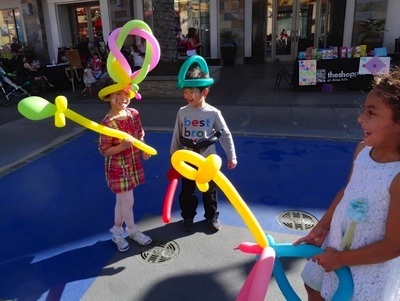 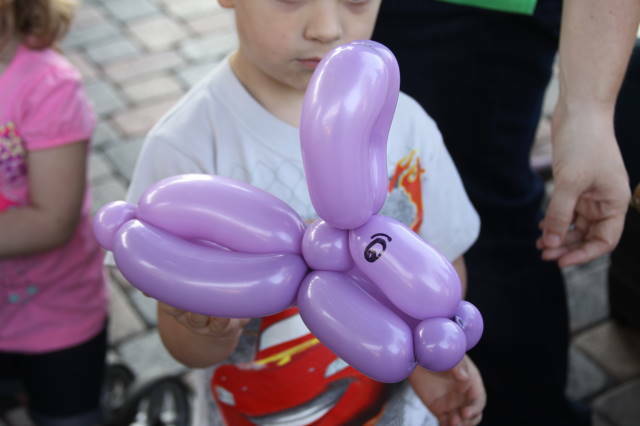 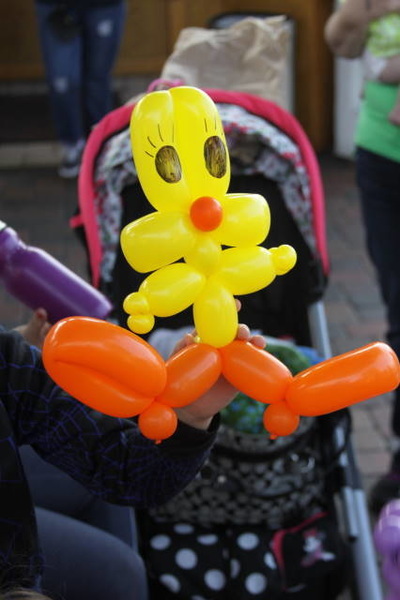 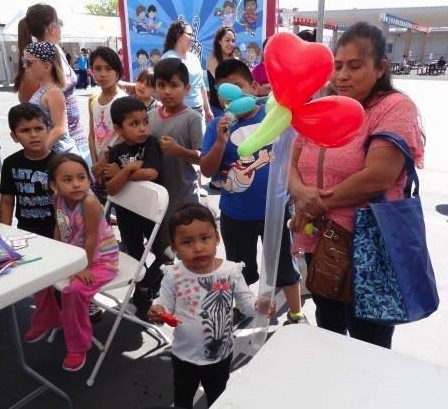 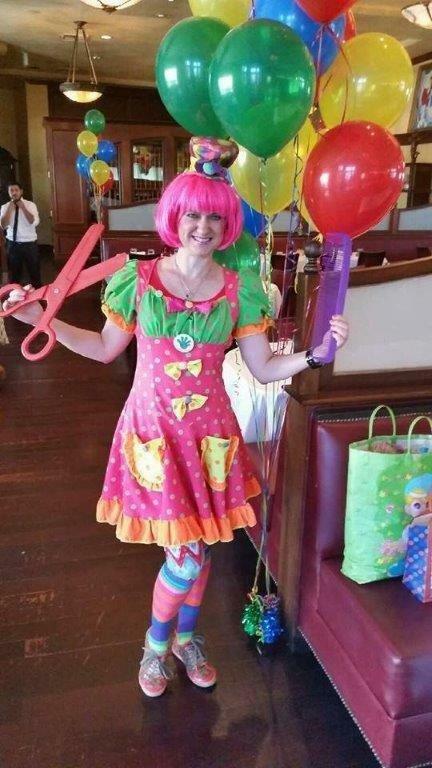 Our fabulous & creative balloon artists will bring a smile to every child’s face! 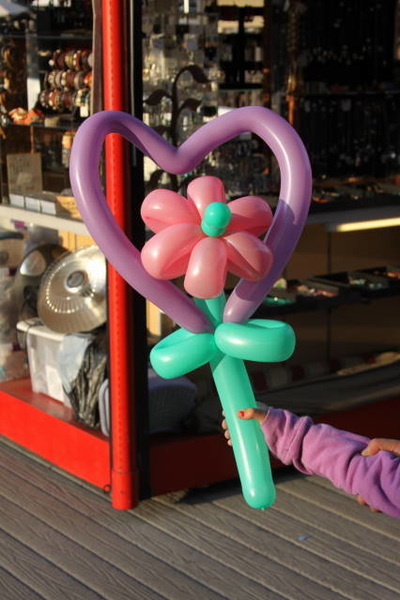 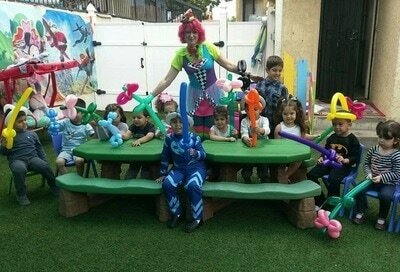 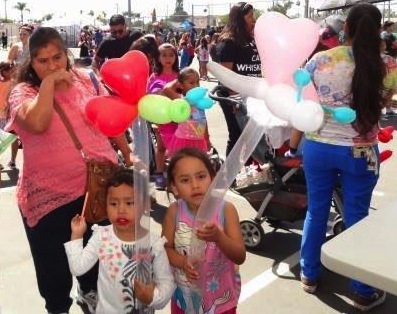 The balloon twisting designs include flowers, butterflies, several types of animals, hearts, swords, hats, & much more. 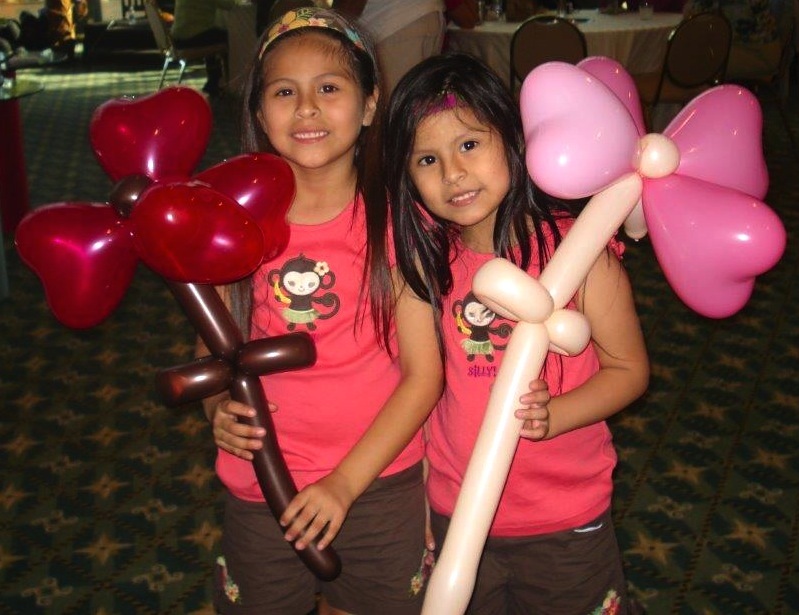 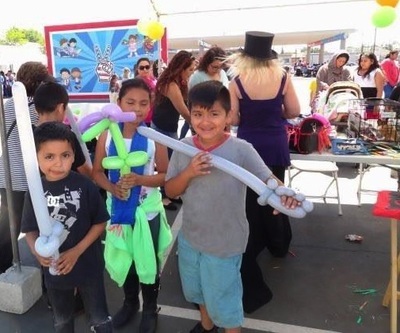 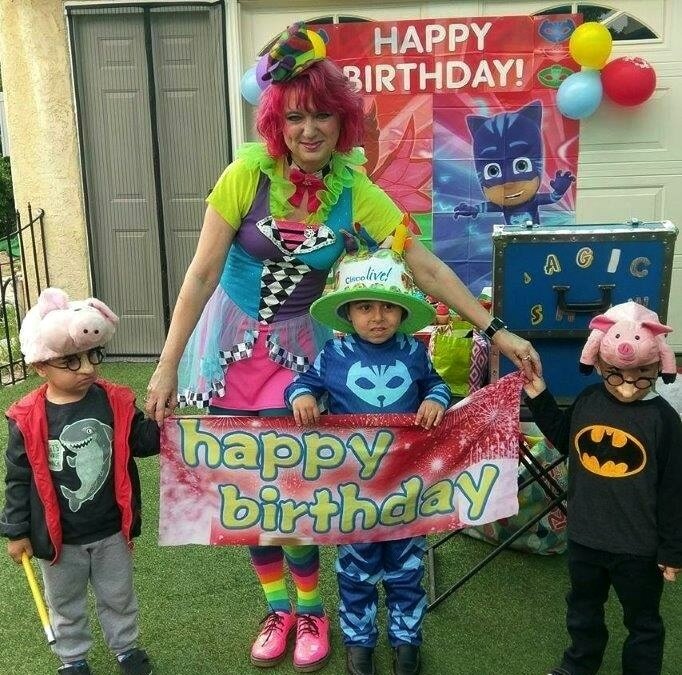 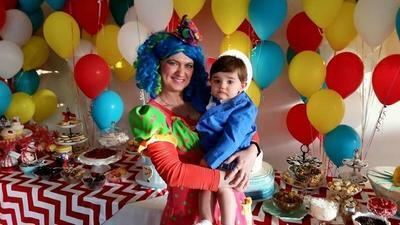 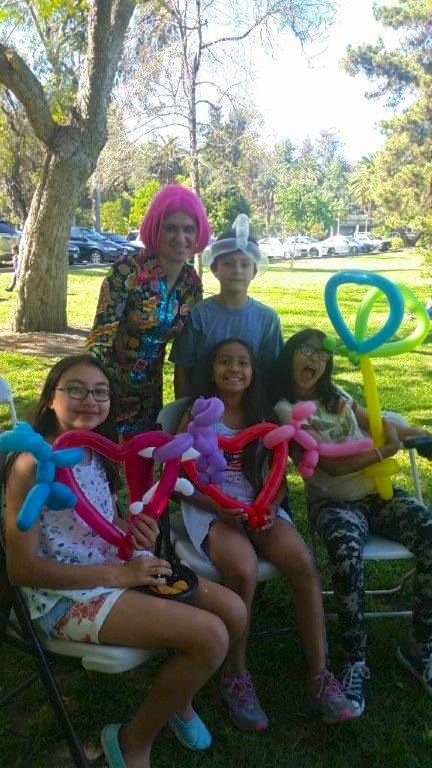 The colorful balloon creations add a special touch to parties for all ages. 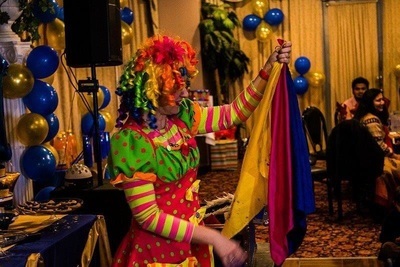 We recently had an employee event, and used this company to provide some of the entertainment. The balloon artist was awesome! The entertainer arrived early, and worked great with all of the kids and adults throughout the event. 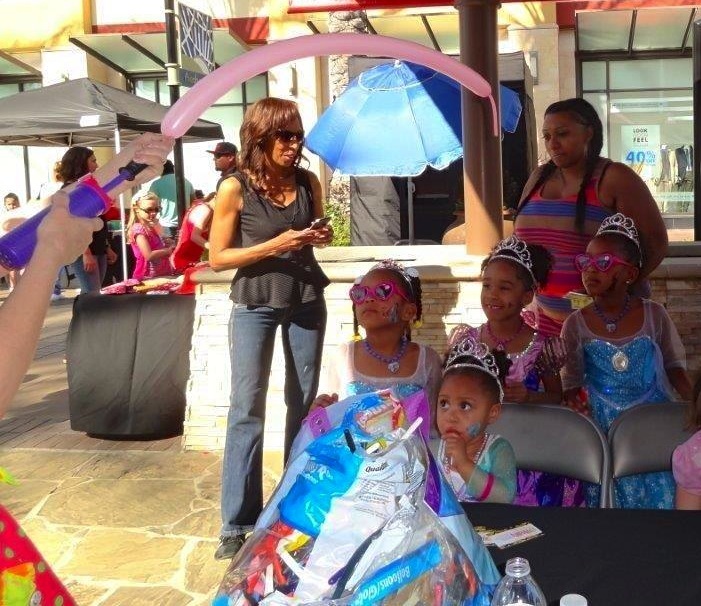 I had a lot of positive feedback afterwards and would highly recommend using Reality Entertainment for future events. 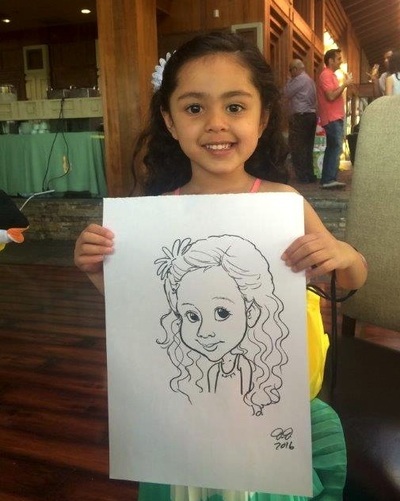 Add a special touch to your party by including a caricaturist. 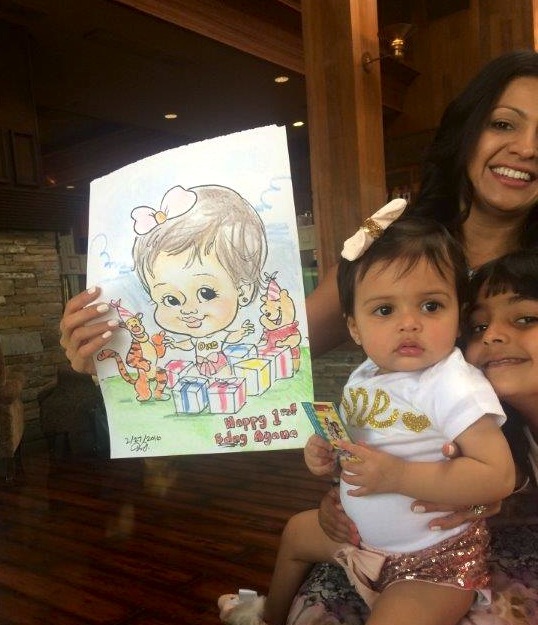 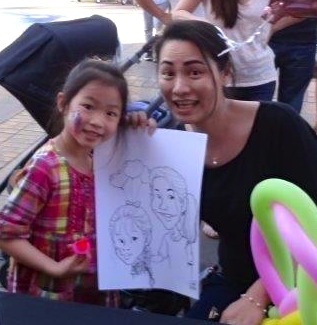 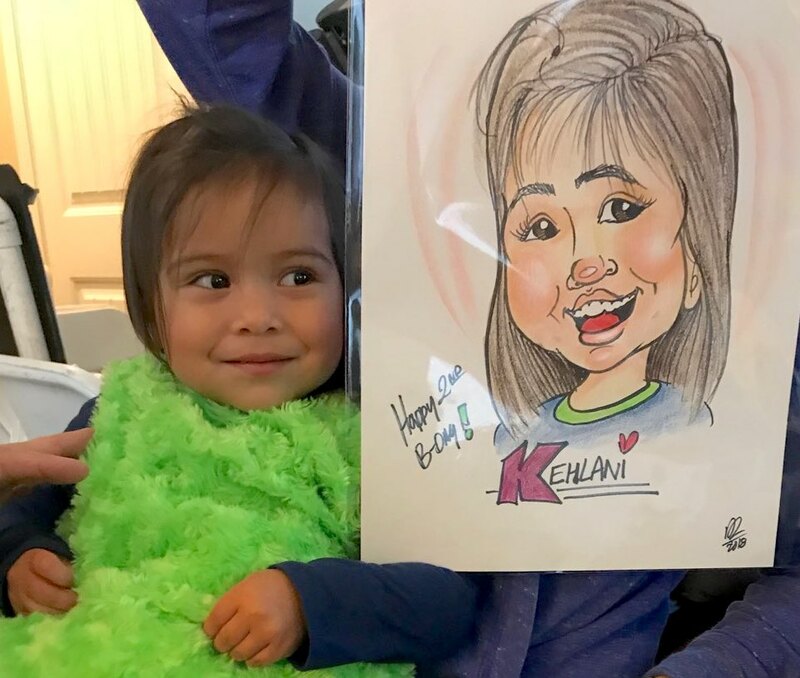 Everyone smiles with delight after our artist creates an amazingly realistic fun portrait for everyone to keep as a fabulous party keepsake. 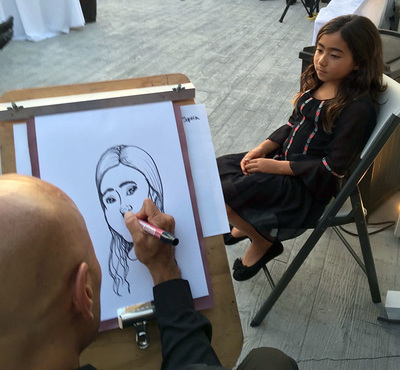 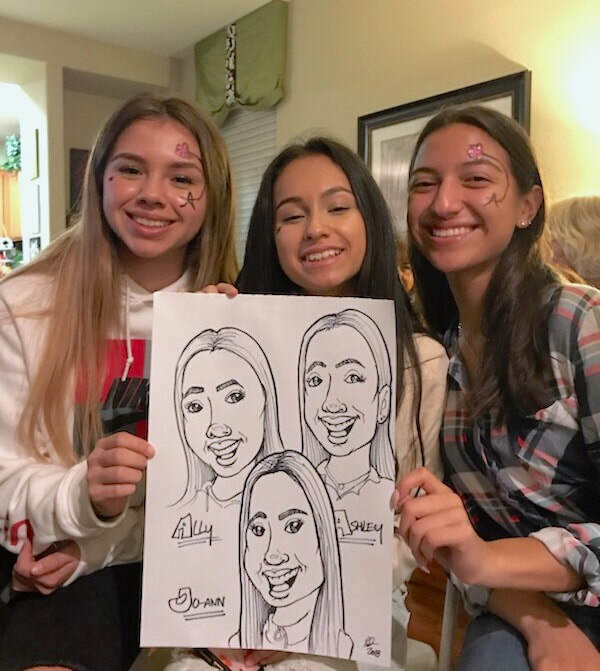 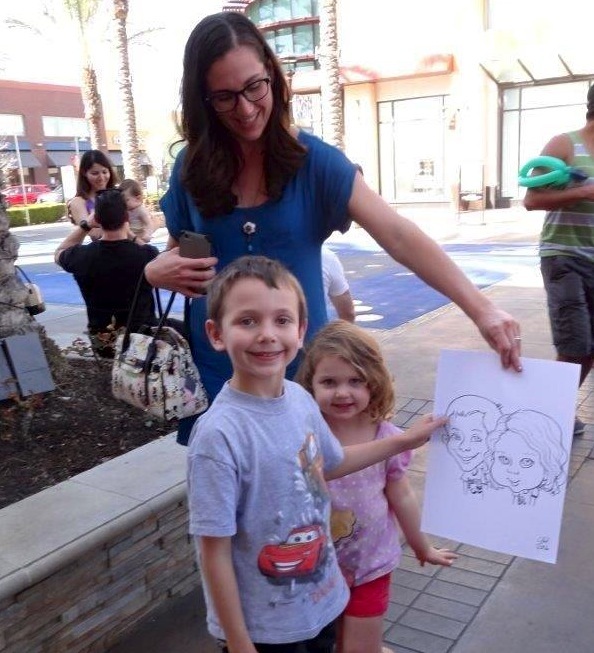 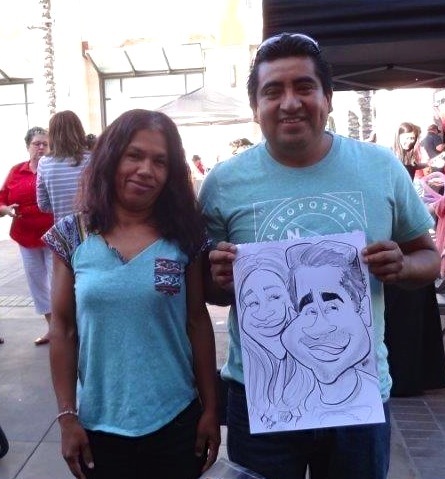 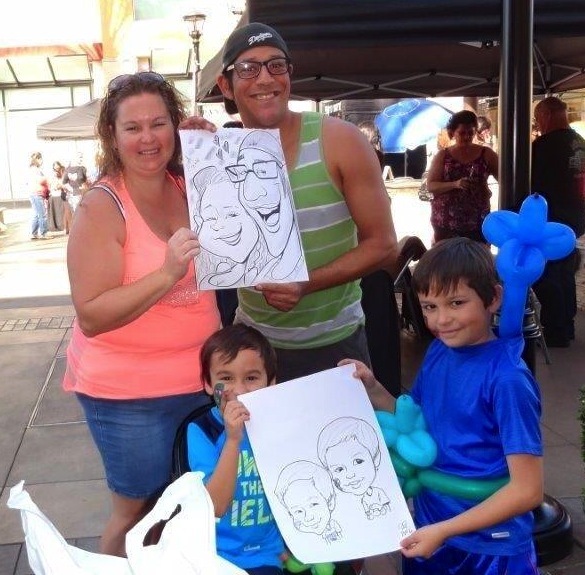 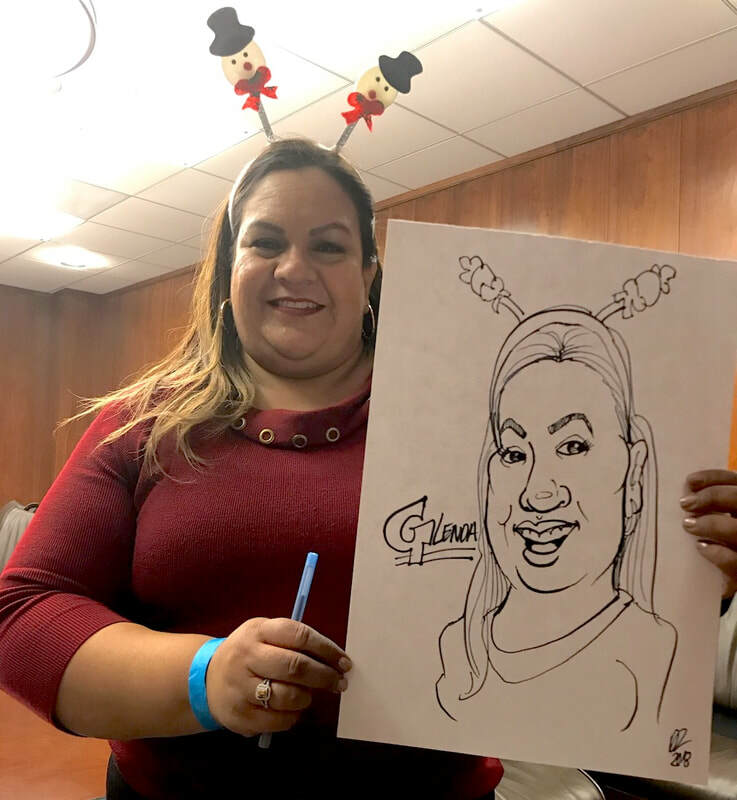 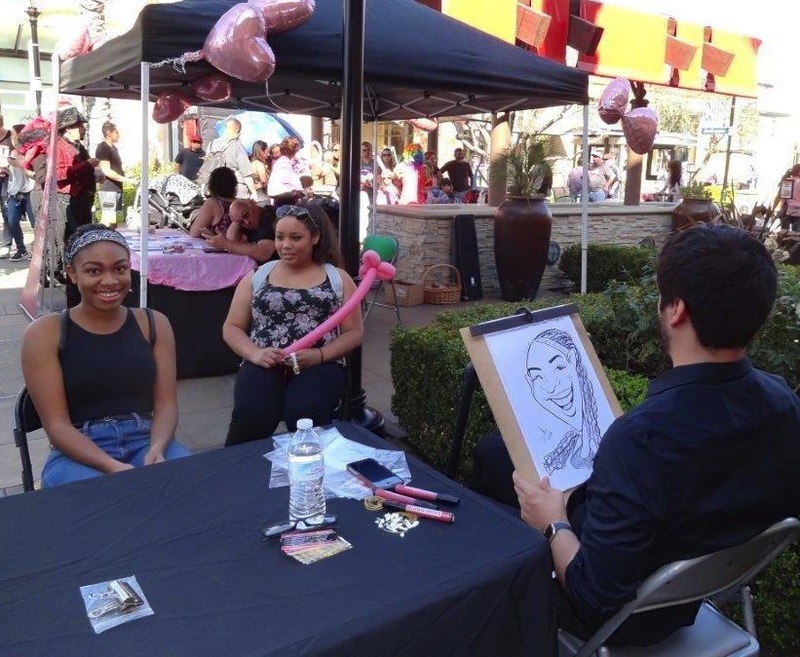 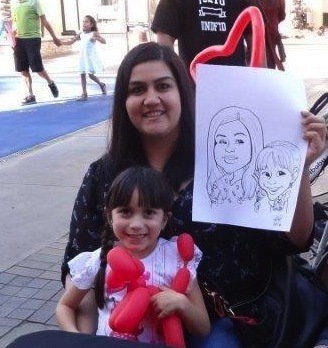 And don't forget, our caricaturists are great at any kind of Holiday party or event. The can add little artistic touches to each drawing, like bats and pumpkins for Halloween, and little elves for Christmas. 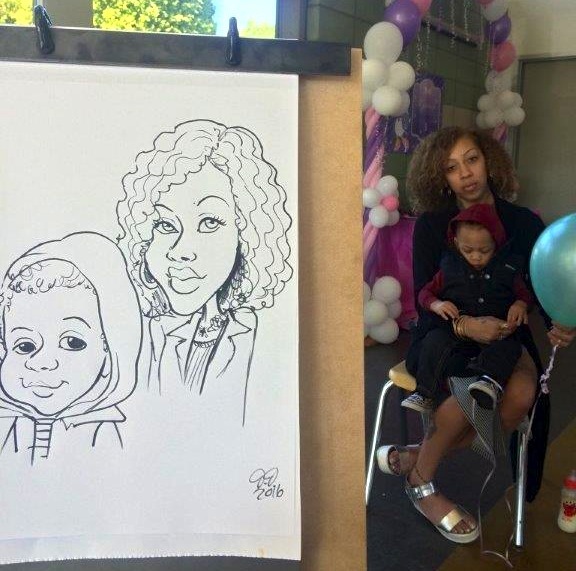 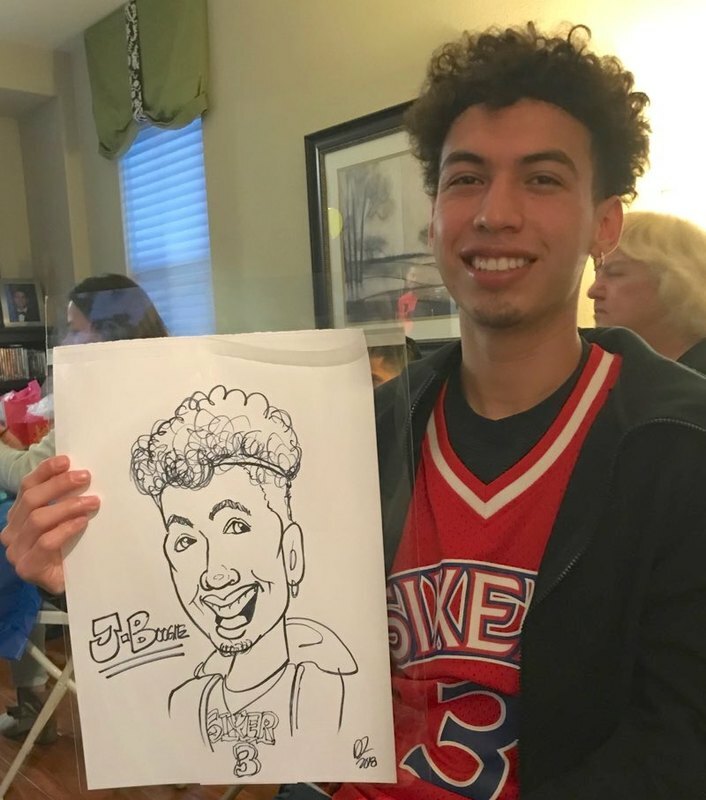 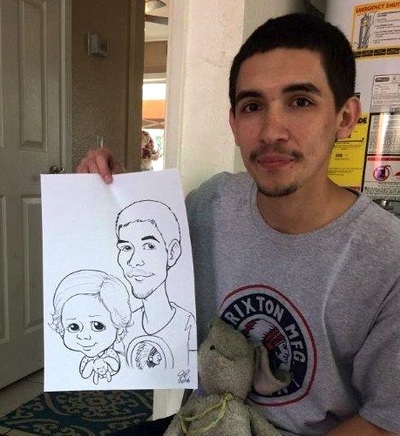 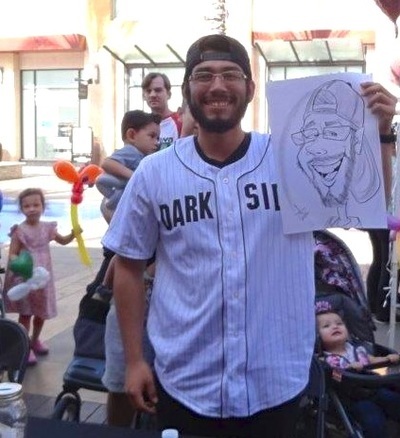 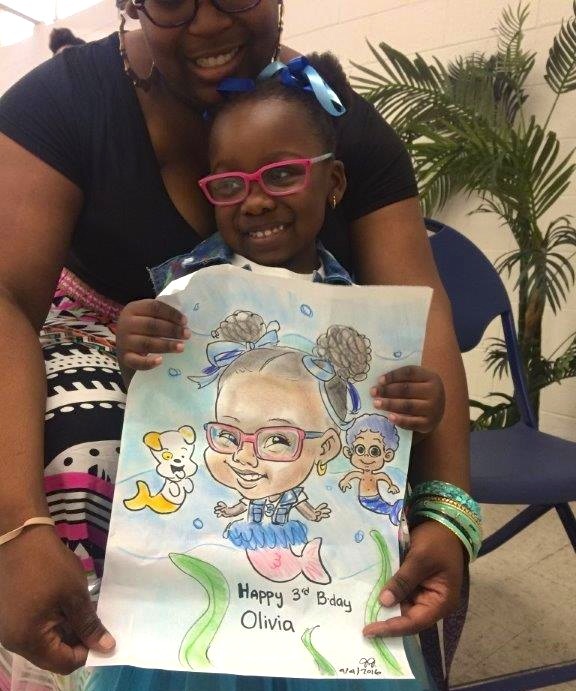 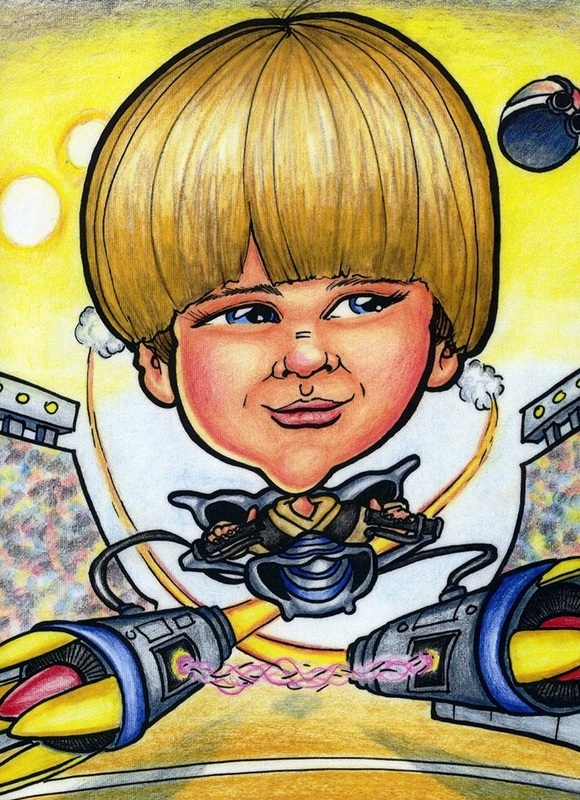 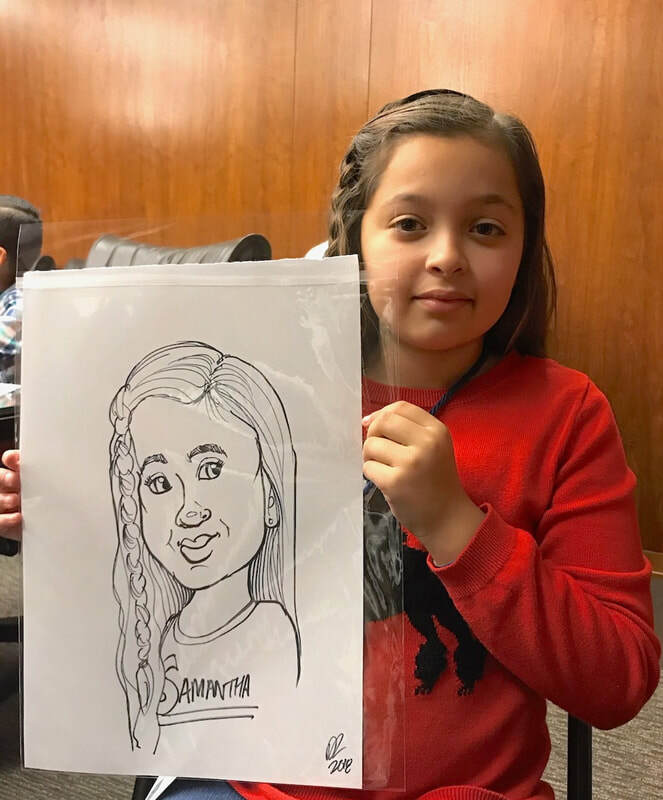 “For the third year in a row, a Reality Entertainment caricaturist provided fun portraits for our son’s birthday party. 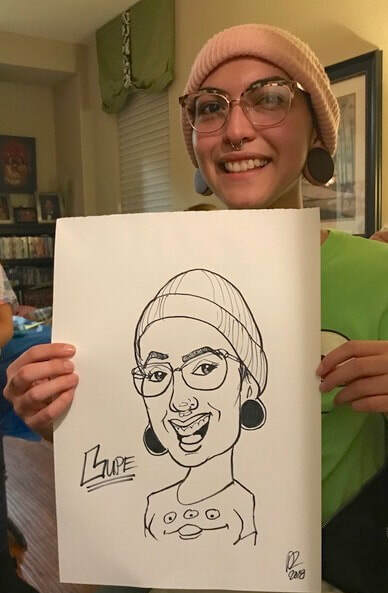 The artist was very friendly and accommodating. 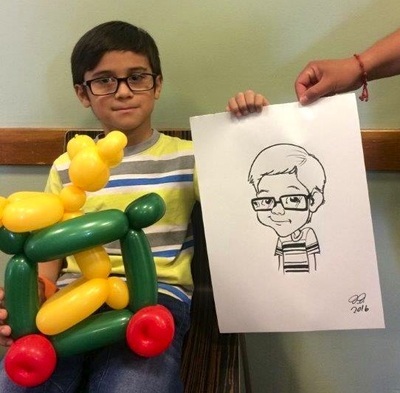 Most importantly, the kids LOVED all the drawings he made of each child. 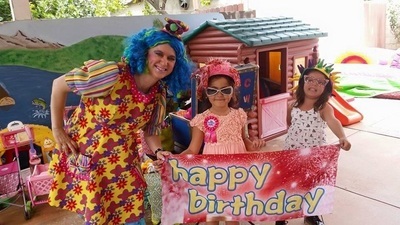 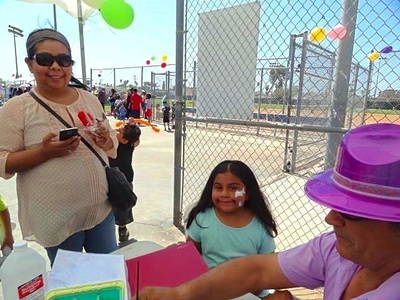 Thanks Michelle for helping make another fantastic birthday party! 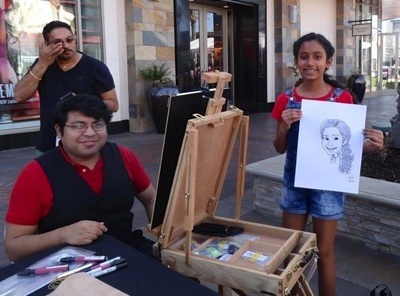 See an artists in action in this 8 sec clip. 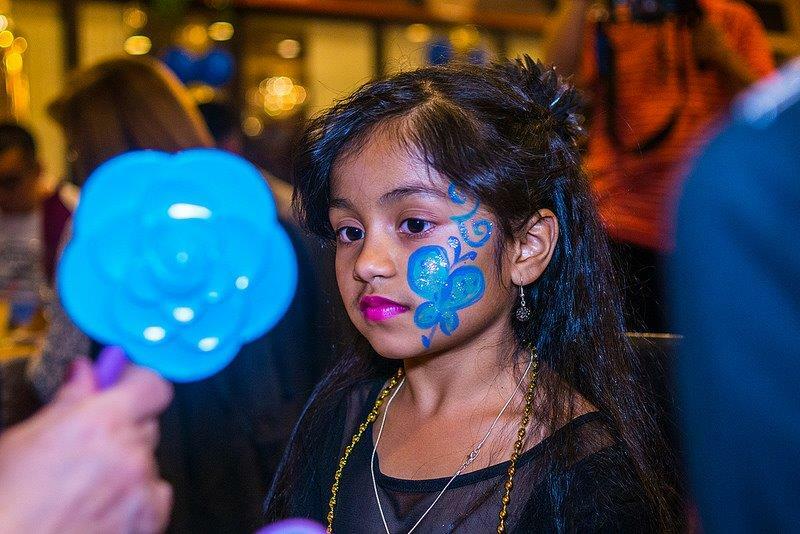 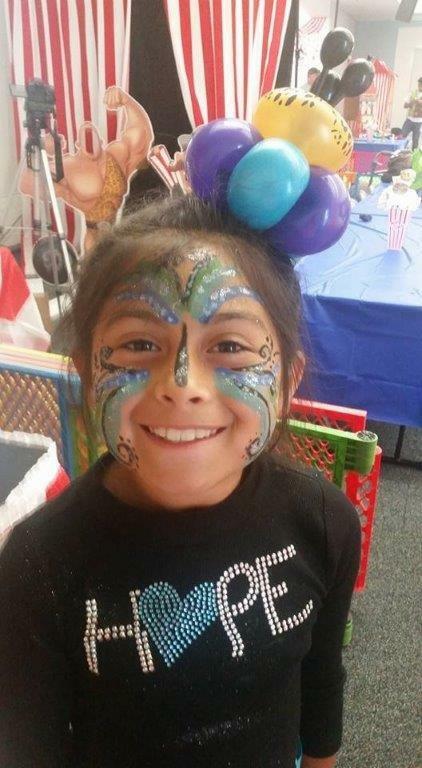 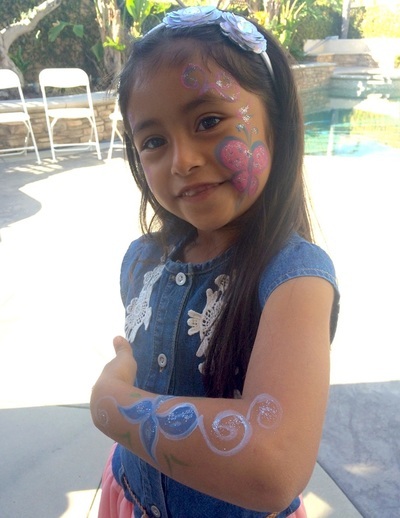 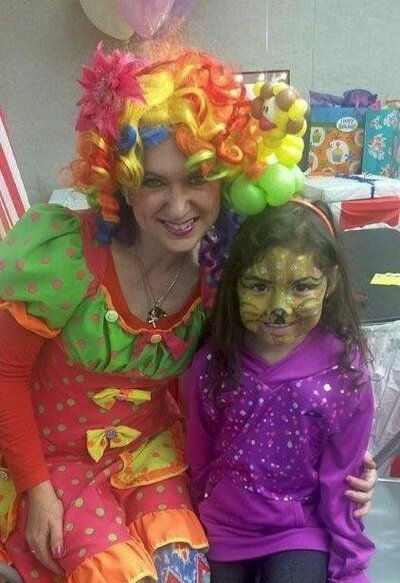 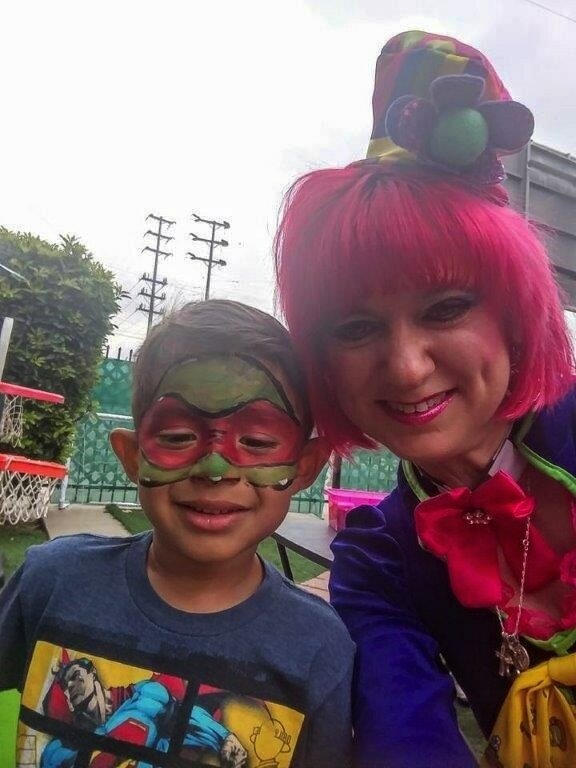 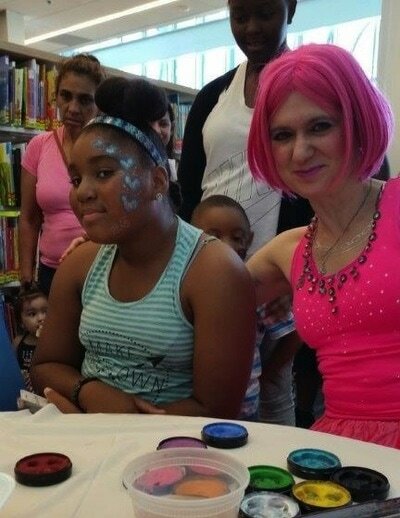 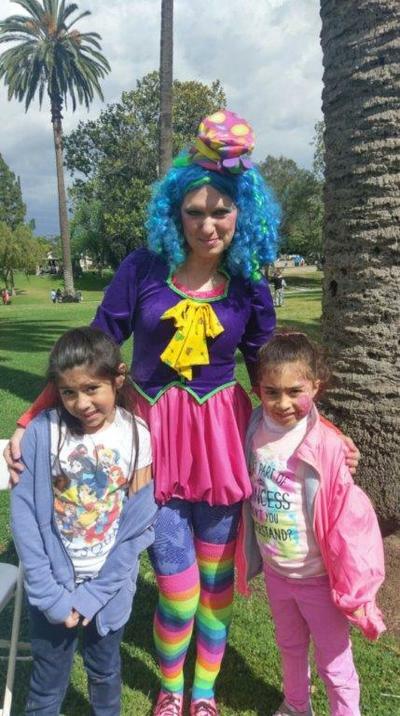 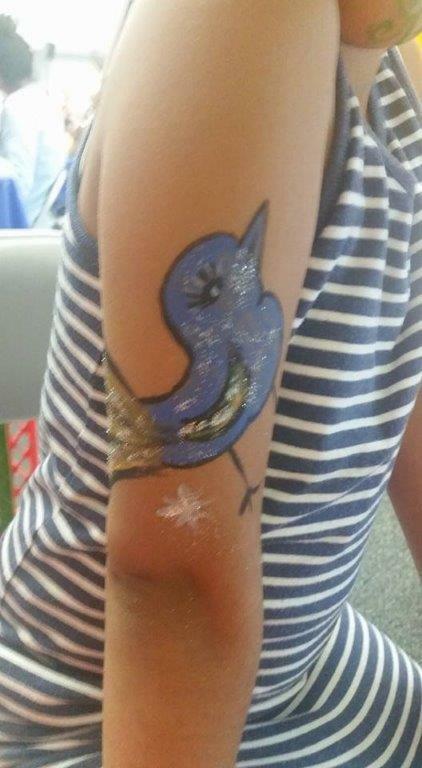 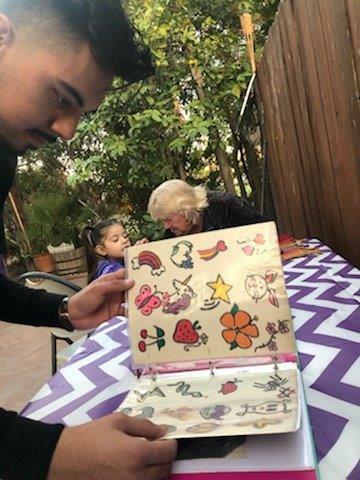 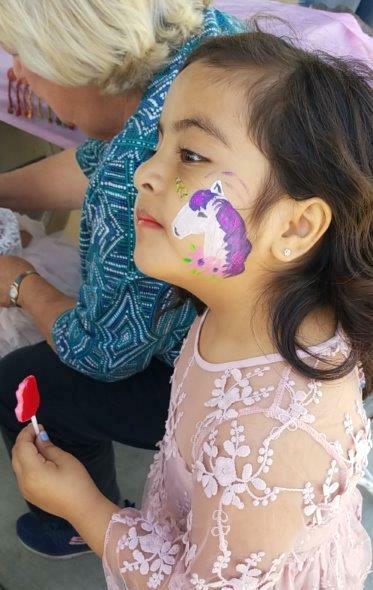 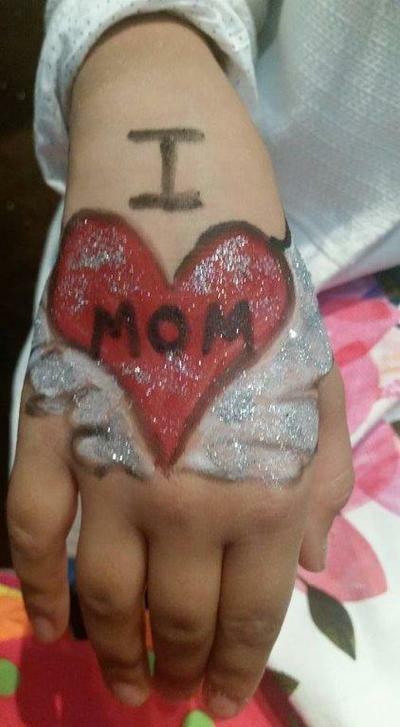 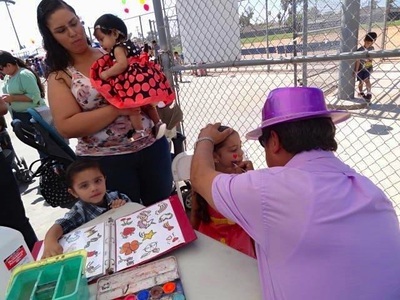 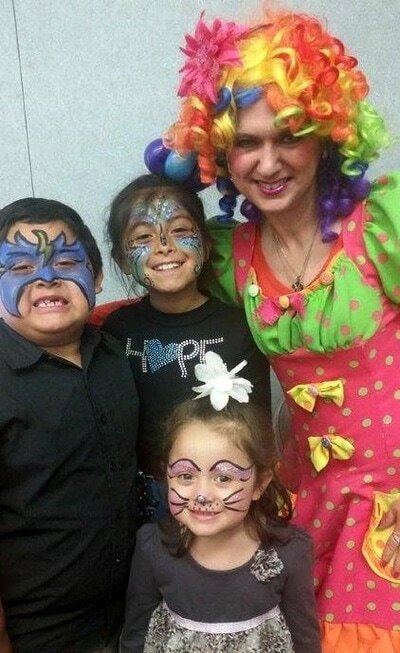 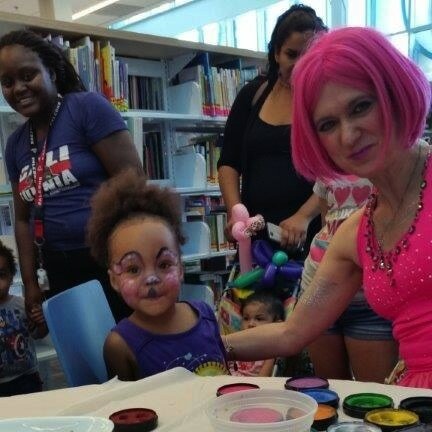 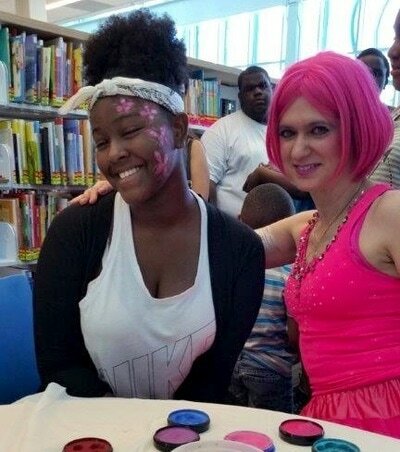 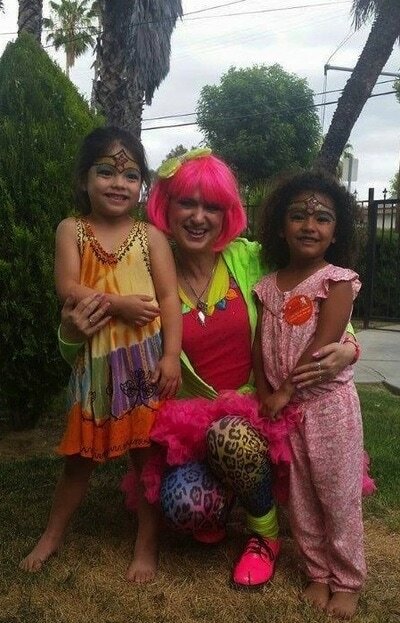 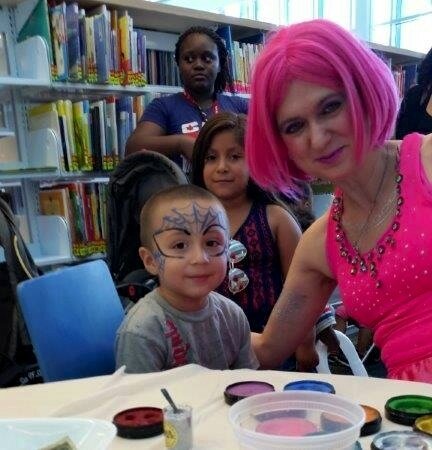 Our talented face painters create fun & beautiful designs for all ages. 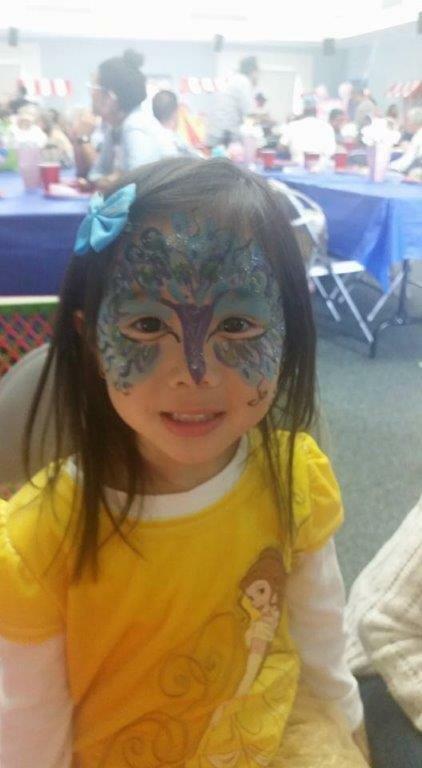 ​Specialty themes and holiday designs are available. 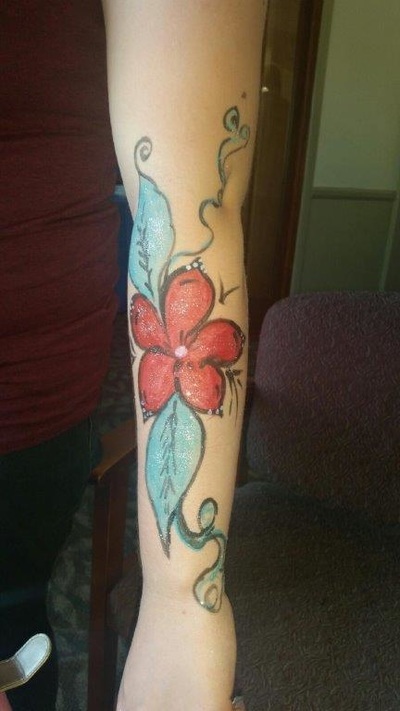 Choose from a cheek design, a full face, or an arm or hand design. 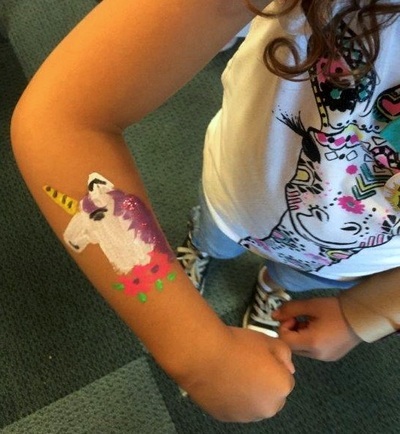 Popular design choices include rainbows, unicorns, flowers, happy faces, Super Heroes & much more! 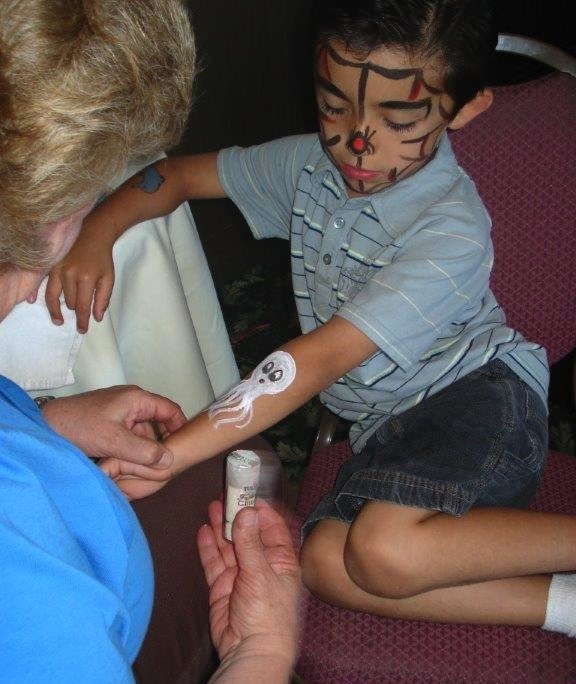 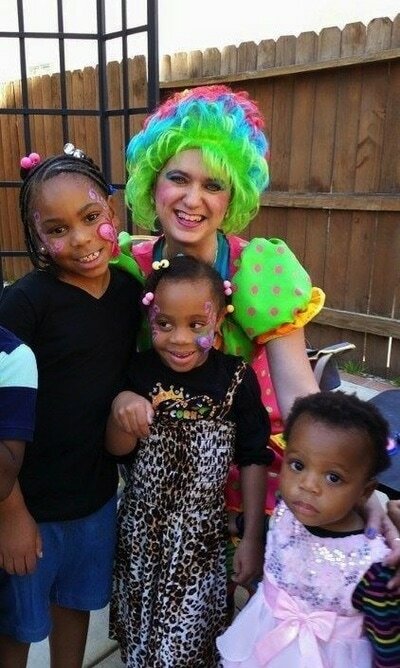 All of our professional face painters use washable, non-toxic paints. 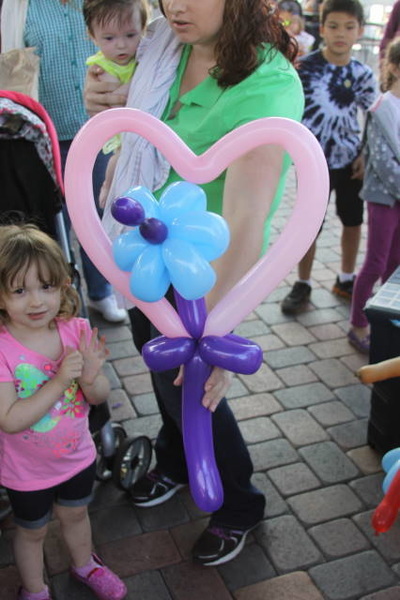 All of our magicians perform family-friendly magic shows, followed by balloon twisting. 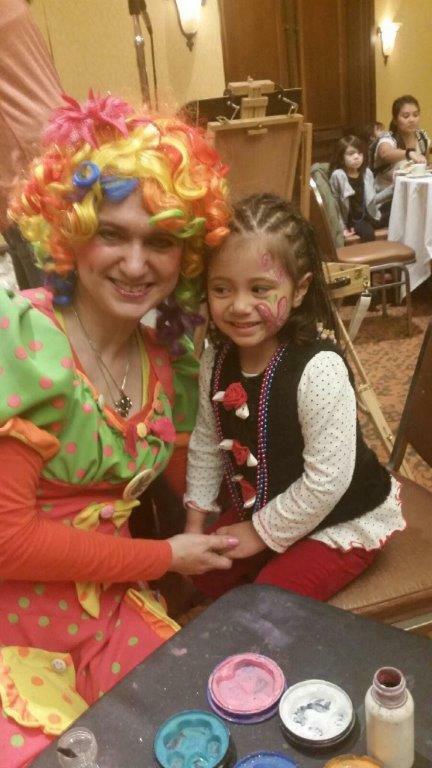 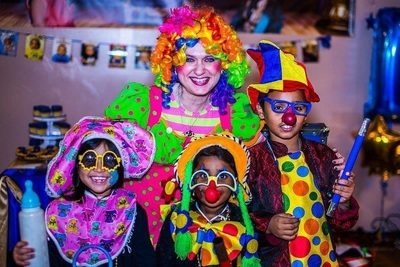 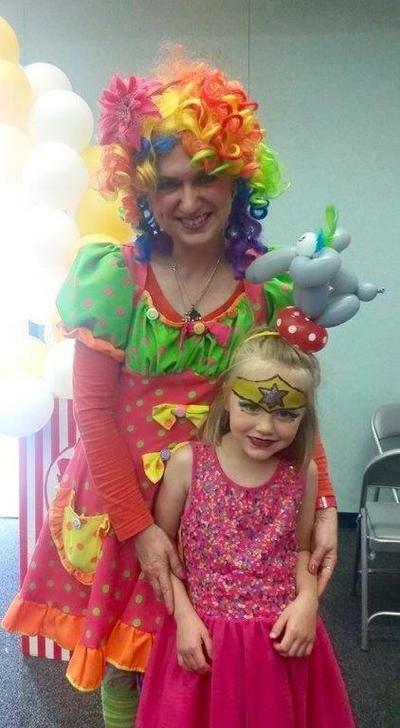 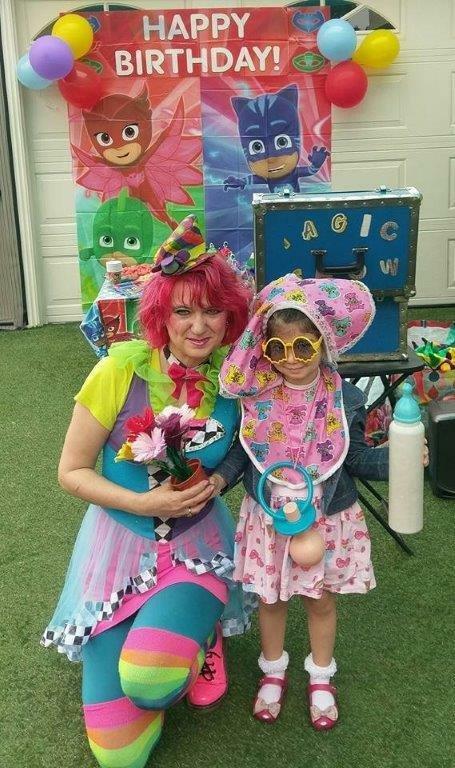 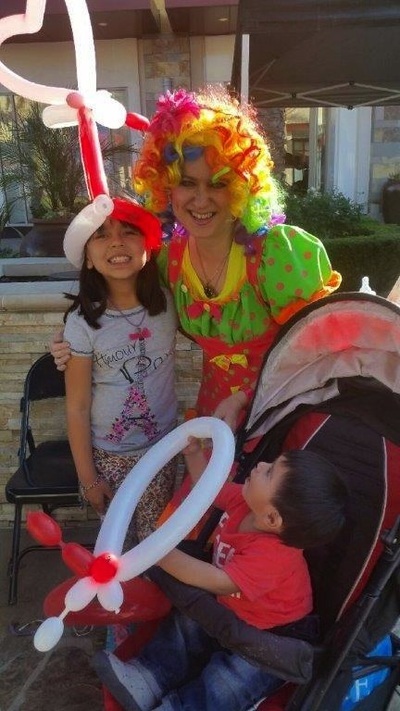 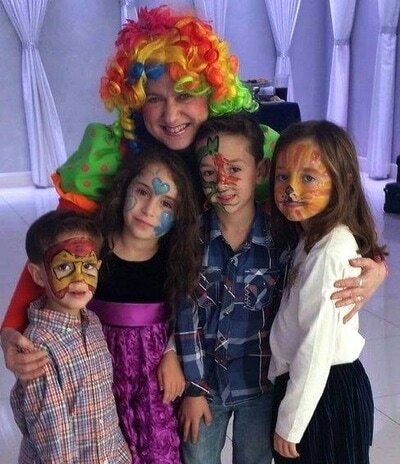 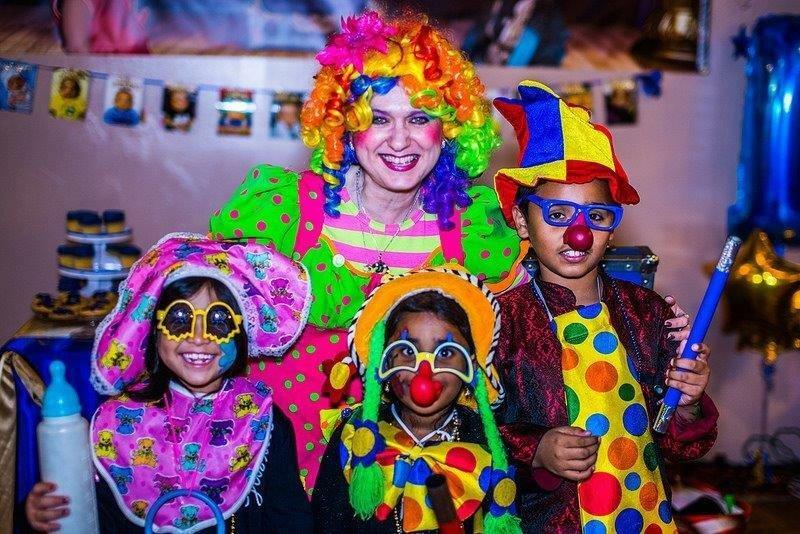 Our female magician also does balloon twisting plus wonderful face painting. 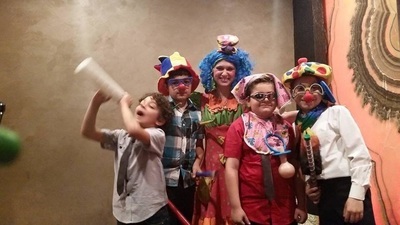 Our male magicians also offer "strolling magic shows" for adult events, both large & small. 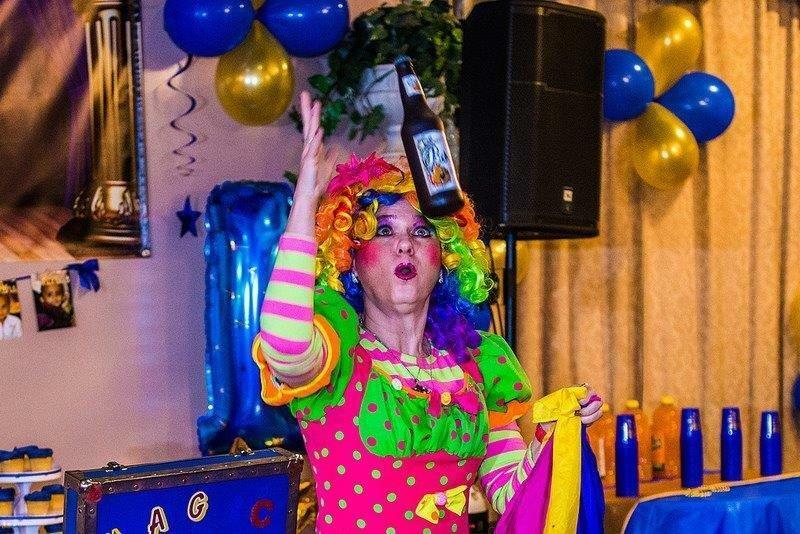 Our lady magician offers a 30-minute Magic Show for adults with music and audience participation. 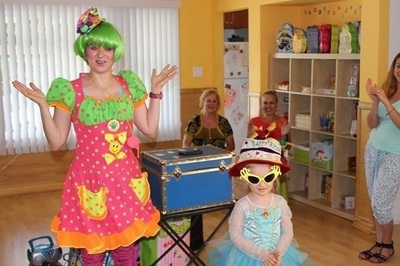 ​Click the "Magicians Video" button to visit our Variety Talent / Services Video page. 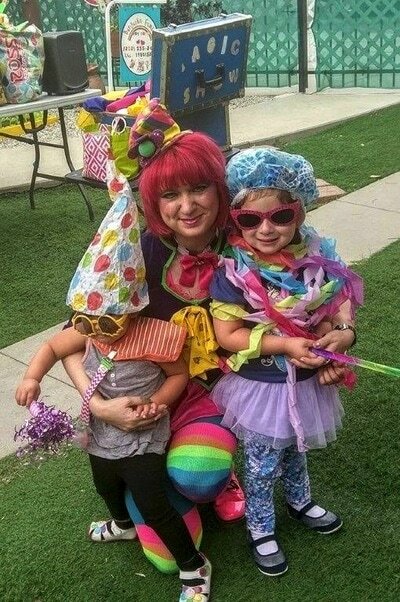 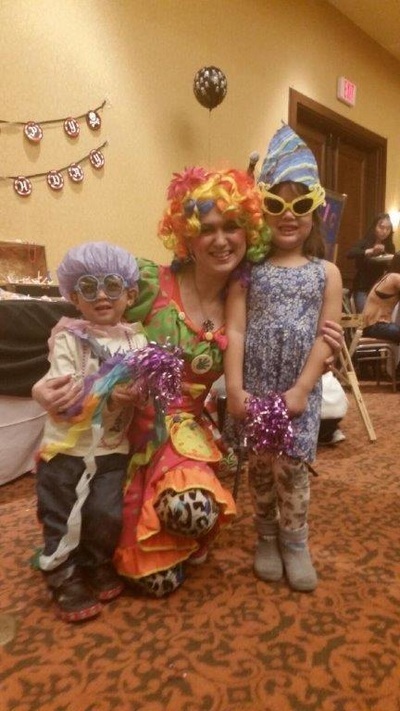 If you're having a large event and want a bigger magic show on stage, then we have a dynamic duo who can bring a larger assortment of props and costumes, including a female "quick-change” artist. ​Choose from solo magicians, a Husband & Wife Duo Magic Show, or a Husband & Wife Duo with Magic Show & Quick-Change Artist Act.